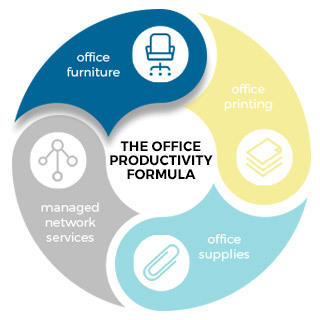 Being productive means more than having the right printers and other technology in your workplace. It also means having furniture that helps employees do their jobs day in and day out. 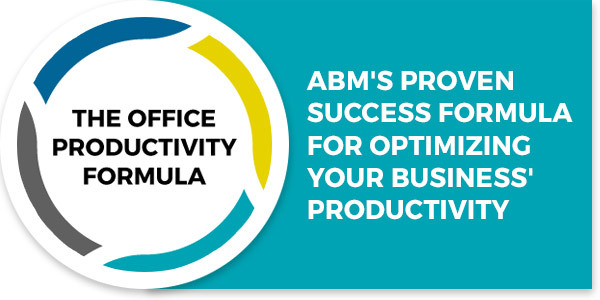 ABM has the resources and expertise to meet our clients’ needs. Our in-house staff has a combined 100+ years of experience designing, delivering and installing office furniture. Even if you didn’t buy your furniture from us, ABM can help you. As part of our Office Reconfiguration Service, our team of experts can redesign your office to optimize efficiency and accommodate new employees. For specific details on our office furniture, see our Furniture Catalog.